Drop-Ins are allowed for the Thursday 9 – 10 a.m. class and the Saturday 8 – 9:00 a.m. class. as long as the instructor is notified with at least 24 hours notice by phone or email (Mary 456-9020 or mary@animalwatchers.com). Drop In price for one dog is $20, and $35 for 2 dogs, per class. BEGINNERS –Dogs will learn confidence and rear-end awareness as you learn basic handling skills and how to teach your dog to perform obstacles. For dogs 6 months or older. Saturdays – 9:30 a.m. to 10:30 a.m.
ADVANCED BEGINNER – Continuing learning obstacles including weavepoles, teeter, perfecting contacts, sit-stays, and motivating dogs. Saturdays –Not offered this session. INTERMEDIATE For students to learn which type of cross works for them and their dogs, for students to understand how to pick the best path to take, proofing weaves and contacts, etc. Thursdays, 9:00 to 10:00 a.m.
ADVANCED – For handlers and dogs competing or ready to compete. You will learn more complex handler moves to better communicate with your dog. You will be refining your skills for better accuracy and determining when to use the various styles of handling. You will also learn course strategy to run the best course for you and your dog. Saturdays, 8:00 to 9:00 a.m.
AGILITY ARENA RENTAL Students may rent the agility arena for $20 an hour (1-2 dogs), $10 for each additional dog. 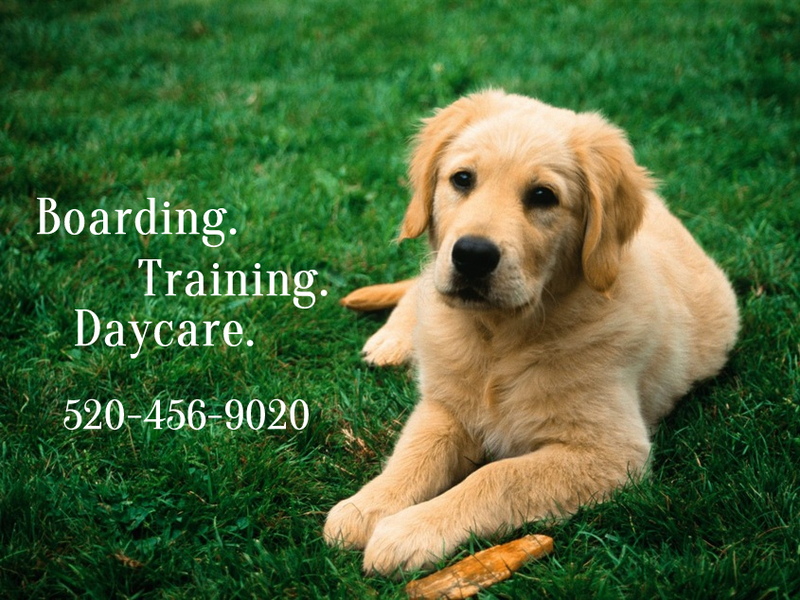 Non-students $35 per hour (1-2 dogs), $12.00 each additional dog. For groups a discount will be given based on the amount of dogs.